Increasing numbers of drivers are choosing to fit in-car cameras or ‘dash cams’ to their cars. If you don’t own one, the chances are you know someone who does, or have spotted them in other drivers’ cars. But how do you know if you should have one? And which are the best dash cams available? The easiest way to think of a dash cam is that it’s like having a passenger in the car, who can act as a witness should an accident occur. 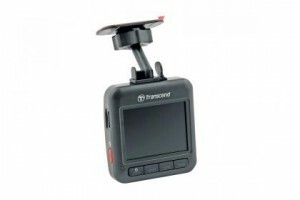 The devices are cameras that typically mount on a car’s dashboard or windscreen and record video footage on a loop. If you’re involved in an accident, that footage can be invaluable for you, insurers or, in serious circumstances, the police to establish who was at fault. 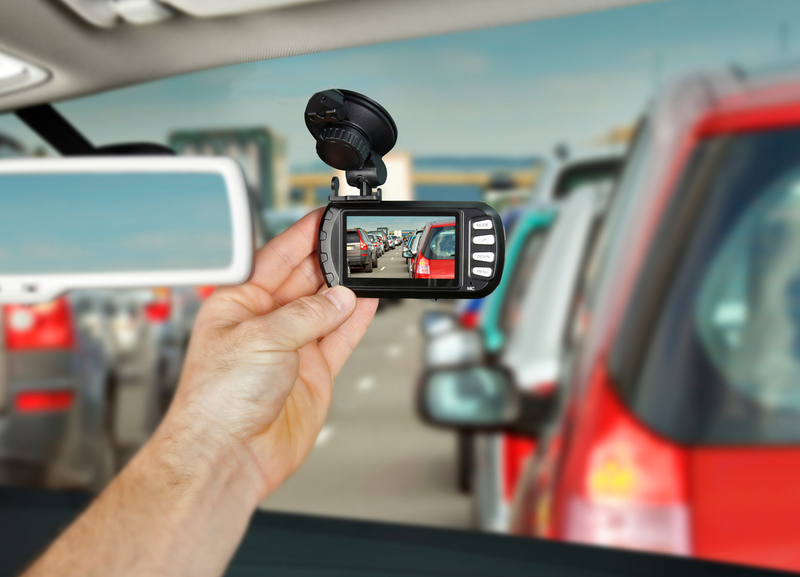 Given that the Insurance Fraud Bureau estimates there are 30,000 ‘crash for cash’ incidents each year – where, for example, an unscrupulous driver slams on the brakes of their car, causing the following vehicle to hit them – it’s little surprise that more drivers are plugging in dash cams to safeguard their reputation and insurance policy. Here’s what you need to take into consideration when buying a dash cam. However, drivers must first check with their insurance provider whether they offer any discount. They should also bear in mind that they have to agree to provide footage on request. If an injury occurs as a result of an accident, the police will become involved, and have the authority to take and use any footage as evidence. As most cars have one 12v socket in the dashboard, and drivers often wish to charge their phone or satellite navigation system, it’s wise to invest in an adaptor. This allows more than one electrical item to be powered at a time. Maplin and Amazon offer a wide range. Where should dash cams be positioned? Regulations say that dash cams can’t be mounted in the area of windscreen directly above the steering wheel. Neither should they intrude any further than 40mm into the glass area that is swept by the car’s windscreen wipers. Also ensure that if the unit features an inbuilt screen, it should be switched off when driving. It is against the law for drivers to view video-playing devices while driving. 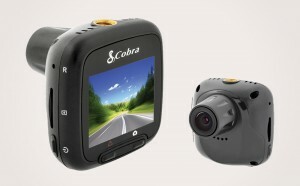 Which are the best dash cams for less than £100? 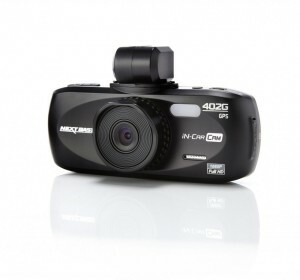 Which are the best dash cams for over £100? Is the presence of a dash camera likely to attract a thief to break into the vehicle, and if so is the insurer likely to avoid liability at least in part for contributory negligence? Thanks for the info, good tips. After the long drawn out procedure I am having when a woman hit me on the Army and Navy r/about. When the lights turned green I drove forward and she hit my car on the left hand side, jumping the lights. Even though I had a witness, his statement my not be used . So I will purchase an in-car camera. as it might happen again.. 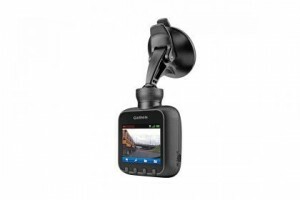 Most helpful re dash cams and good to be reminded of driving licence running out ! Just to say over seventys have to renew every three years.Not unless the law has been changed. I have a dashcam fitted by Halfords £200 top of their range.I also had one fitted to my daughters car.The police are using it to prosecute a driver,without dashcam,no evidence. It also helps me to obey all the laws I know of. Invaluable, wouldn’t be without mine. You state in your article just like having a passenger for a witness, well much better, a dashcam isn’t biased. If you haven’t got one get one TODAY not tomorrow. Ideally, I’d recommend buying one that records other details like gps and speed. I haven’t looked at the ones under £100 that are recommended in the article to see if they have that functionality. The data from my ‘Mio’ dashcam links into Google maps to show exactly where the car was, Lat and Long, time and speed. Any ‘event’ is noted by the accelerometer and saved for future use – so not overwritten. Always use it even for local trips. Idiots can be anywhere! Put one on the rear window as well, if there is no power point take power from the tail lights, or there are units that have a second eye for rear windows but these need to be wired to the main unit on the wind screen. Further to my earlier comment check that the power point you use switches ‘off’ with the ignition! I got left with 7volts after two days of non car use. My new car power points stay ‘on’ for about 3 minutes after switch off, so be aware. Also some car cams have an option of ‘screen on for preset time’ allowing you to check alignment before starting off.